A sore throat is a minor but disturbing ailment. The simple task of swallowing feels awful, but you have no choice but to endure the pain. Before you learn how to get rid of a sore throat, it is first important to understand what causes it. 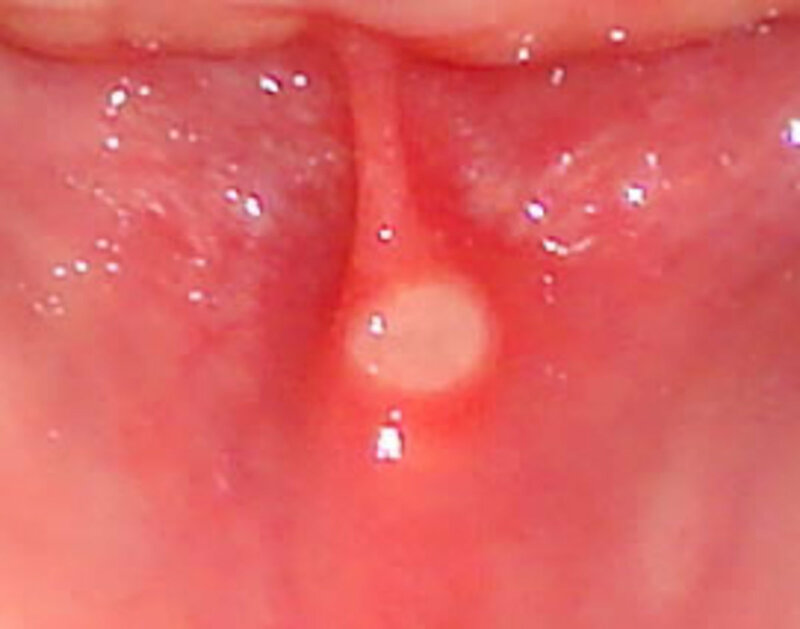 This condition involves the inflammation of the pharynx and is usually caused by one of two types of infections. A viral infection commonly comes with fever, stuffy nose, and muscle pain. A sore throat that is caused by this type of infection usually heals within a few days. Bacterial infection, on the other hand, comes with more severe symptoms. You may experience headache and stomachache. This requires medical attention and is treated with antibiotics. 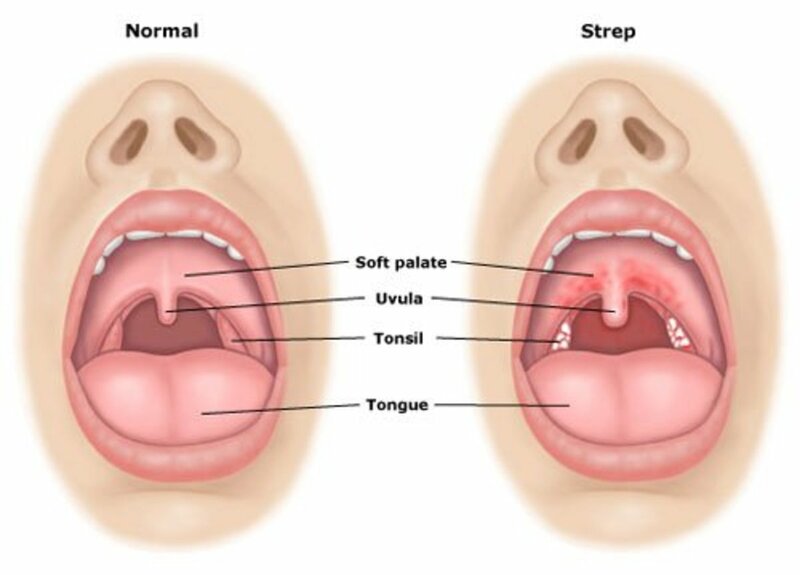 A strep throat usually does not come with coughing, sneezing and other cold symptoms. If you do not experience any cold symptoms, chances are you have a mild sore throat. 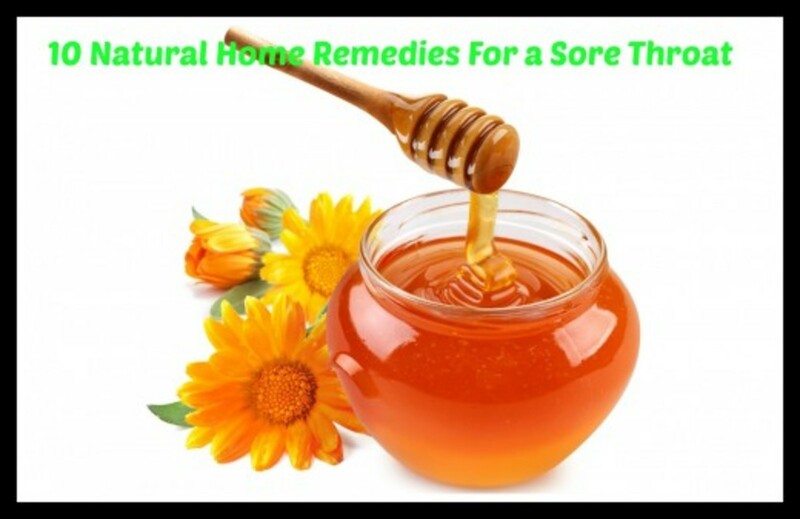 Fortunately, there are a lot of effective home remedies. Dissolve 1 teaspoon of salt in 240mL of warm water. Gargling with warm salt water relieves pain and reduces inflammation of the throat. Do this every three hours. For those who have postnasal drip, it is recommended to gargle every hour to reduce irritation. You can also try gargling with raspberry, sage or thyme tea. 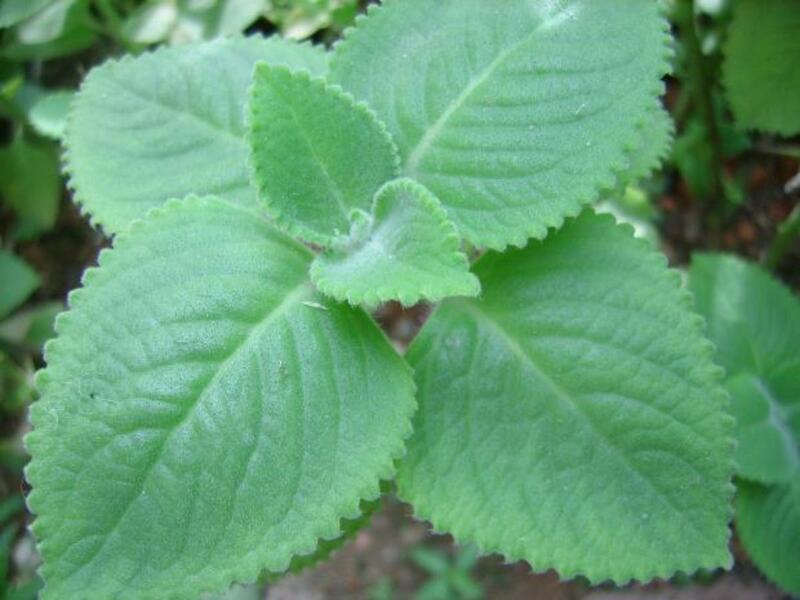 Pour 1 cup boiling water over one teaspoon of sage or thyme or 2 teaspoons of dried raspberry leaves. Leave for about 20 minutes then strain. If you have troubles with gargling, you can choose to drink warm liquids instead such as coffee, tea and hot lemonade. You can also drink cider vinegar. Just mix 1 tablespoon of honey and cider vinegar with 1 cup warm water. Mix 1 tablespoon of honey and lime juice with warm water. 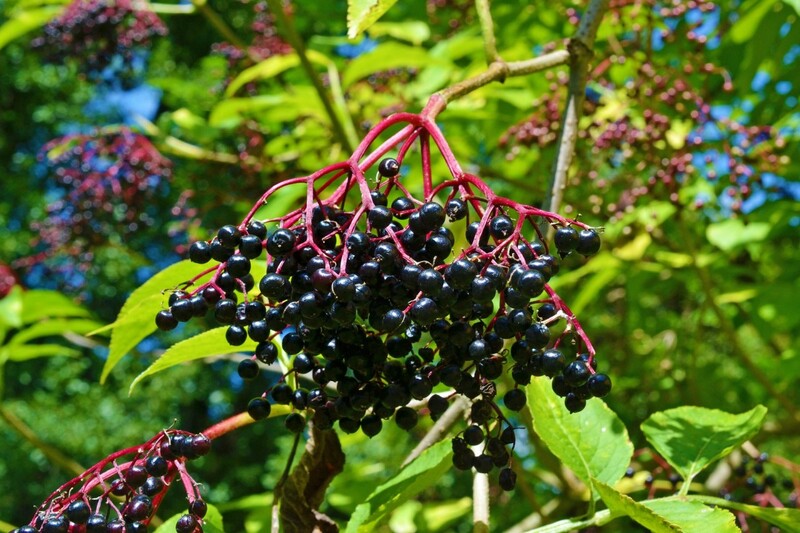 Drink as often as necessary to get rid of sore throat fast. 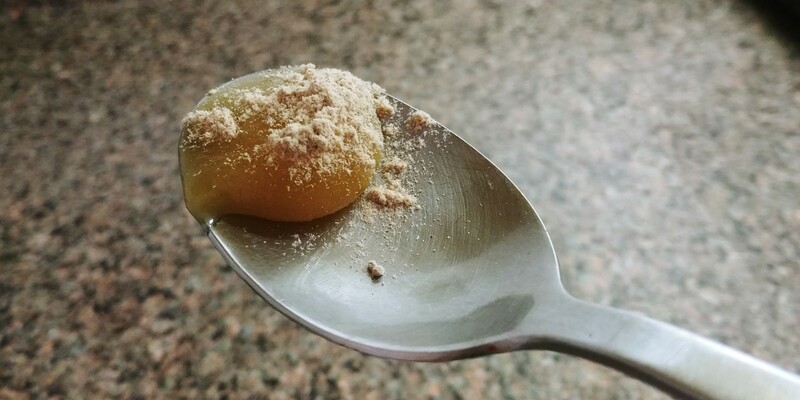 This is a simple but often neglected way of getting rid of sore throat. According to professionals, steaming can help get rid of sore throat more quickly. Boil water in a pan then let it cool a little. Sit in a chair and place the pan between your feet. Move your body forward so that the steam comes up and warms your face. Garlic contains allicin, a chemical that fights off bacteria that causes sore throat. Slice one in half and place 1 in each cheek. You can also mix garlic with your sage tea. Preventing yourself from getting dehydrated is very important when treating sore throat. Fluids can soothe an inflamed throat and reduce irritation. It is recommended to drink at least eight 8-ounce glasses per day. Using a humidifier in your bedroom helps maintain moisture in the air which will help you feel more comfortable. Make sure that you do not let your room get too cold or damp. Blocked nasal passages can lead to sore throat. 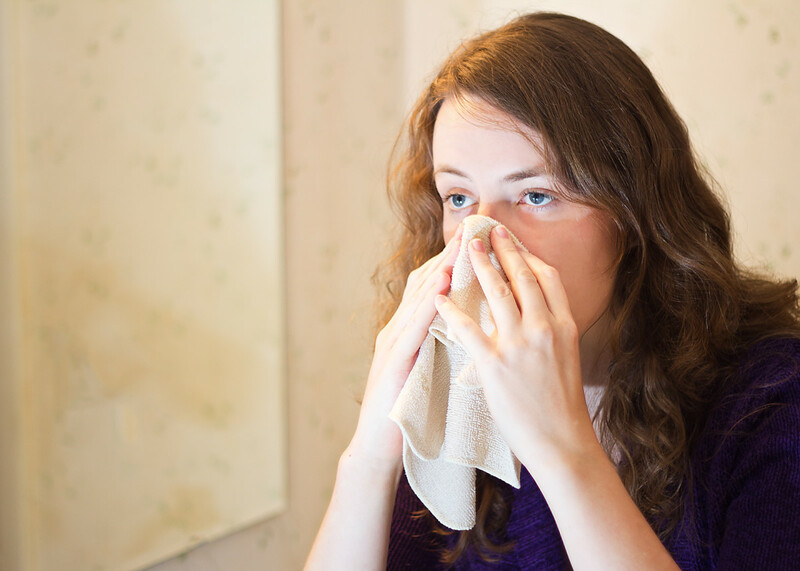 You can use decongestants or saline nasal spray to help you breathe easier. It is very essential to let your body rest when you have sore throat. Exhausting yourself can make the condition worse. Remember to have enough sleep and don’t engage in tiring activities. Gargle with a tsp liquid Benadryl and 1 tsp Mylanta. It will coat and numb your sore throat. Don't swallow it. In souch pain hard to swallow . Ill try #4 to see if it works. Hey alocsin! I hope these will work out for you. Thanks for reading! I'm going to have to try some of these solutions when I get a sore throat. Voting this Up and Useful.